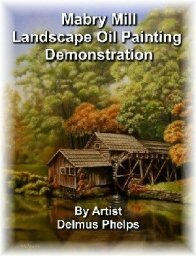 Articles on oil painting instructions and similar artsy things. Oil painting instructions and similar articles are listed here. Articles that simply don't fit within the categories of our navigation bar. The Comparator Mirror and other optical devices that can be used to create realistic oil painting. The Ruling Pen, what the heck is it? A really neat tool for you to try! 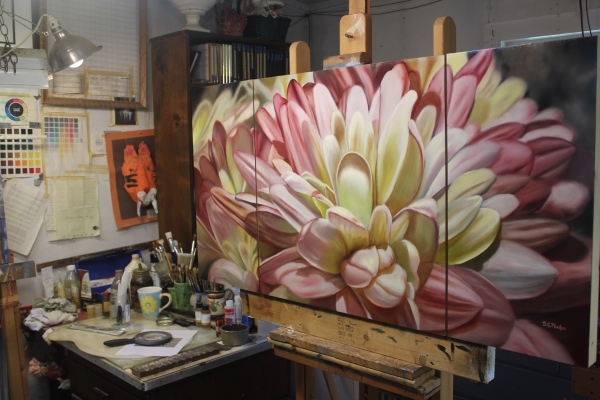 Paint in Oils, a short process description on creating realistic art as opposed to abstract or impressionistic art in oils. This is a short article on the main differences of wet-in-wet, one stroke, Bob Ross style paintings and classical painting. Triptych Art, a general conversation on an ancient art form that's recently in the news topping $140 million in price. Amazing! Why not get into this trendy form of art, who knows, you may in for a big cash prize too! 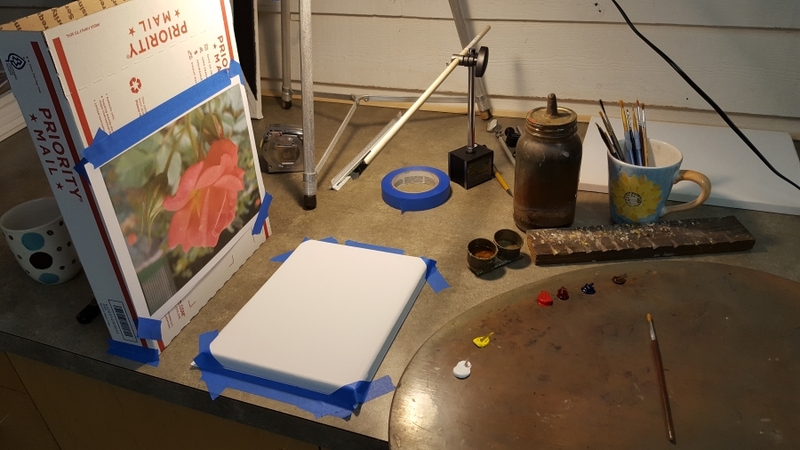 How to make your own masonite cradled panels painting supports. 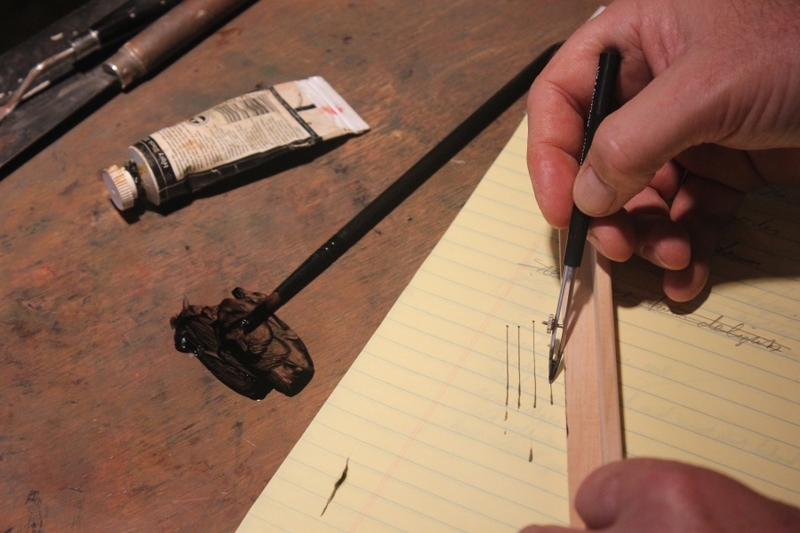 They're fairly simple with only hand tools. The results are quite nice, and make for a rigid paint support that is ideal in realistic and abstract styles of oil painting. I even have a short film click on the instructions, tools and finished product. 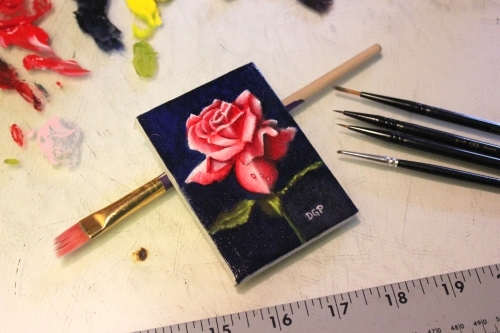 Artist Trading Cards, and ACEO's, a new way to create and sell your art. A very popular form of art on eBay these days. I follow a few artists that sell their work there. Quite impressive results in sales! Why should you learn oil painting? Of all the mediums available to the artist today, I show you seven major points of WHY, and also give some historical perspective including very recent discoveries! 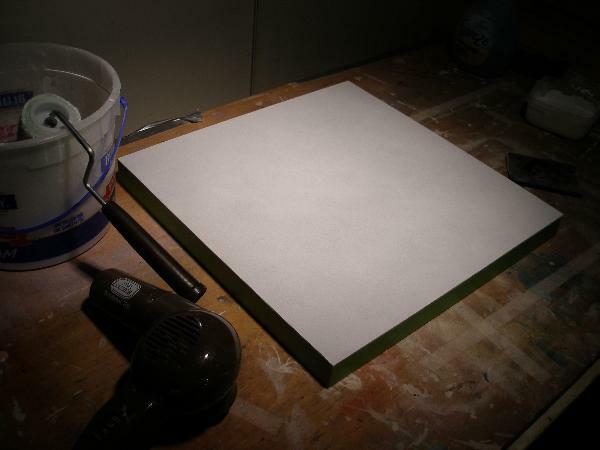 Click here to find out more on why you should learn oil painting! And why these oil painting instructions are so important in todays fast paced world. An article on the use of the RGB Color wheel theory. (rather than the usual color wheel we learn in school) My color guide on its use to brighten up your paintings, and keep from mixing mud on your palette or canvas. These new paints will be a boom to the abstract and impressionistic artists out there today! It will also keep a realist like myself, on my toes! Are you getting ready to do some interior decorating? What do you think is one of the most important items you can choose to really spruce up that ol' sittin room? You gotta read the article to find out! It also has a step by step formula that when used, you'll never make the wrong decision! At least about home decorating, but I guess it could be applied to many other things in your life. Find out right now, what you can do to set your home apart from all the others in your neighborhood by checking out these home decorating ideas and how to buy ART! 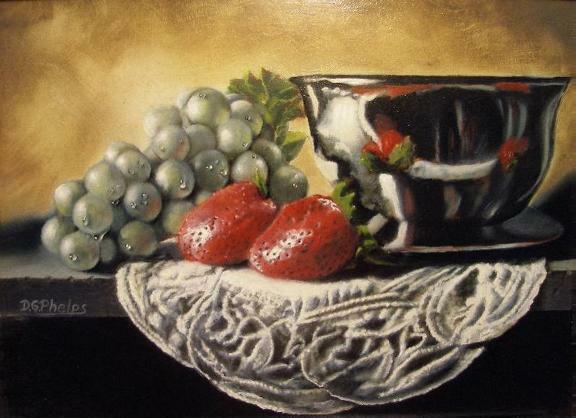 Click here to go to top of the oil painting instructions page.